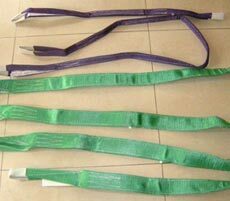 If you are in search of a dependable Polyester Strapping Manufacturer in Malaysia/ Synthetic Web Slings Manufacturers in Malaysia/ Polyester Slings Suppliers in Malaysia/ Polyester Strapping Manufacturer in Malaysia/ Synthetic Web Slings in Suppliers, then we are the right place to contact. 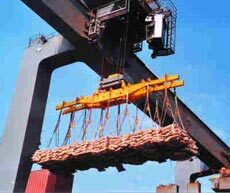 A Web Sling is one of the important packaging products, used to transfer cargo loads for transportation purpose. There are many types of web slings available, which are determined by the configuration of their endings e.g. Eye & Eye Flat. Polyester Web Sling is a type of Synthetic Web Slings, made by sewing woven synthetic webbing of polyester yarn. 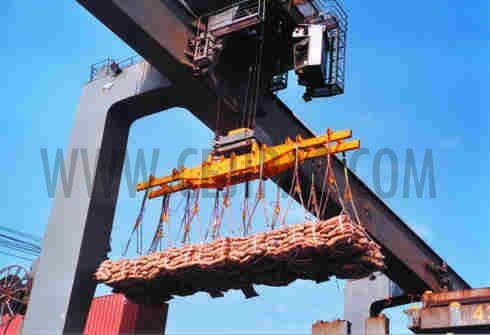 These slings are used for general material handling, hoisting, and lifting purposes. The Polyester Web Slings are normally coated to be abrasion and UV resistant. The precision-engineered synthetic web slings are light and flexible making them very versatile. They are excellent in strength. Being light in weight, these slings are convenient to use. They help in load protection. They are resistant against heat and light. One end fitted with triangle and other end with a slotted triangle choker. 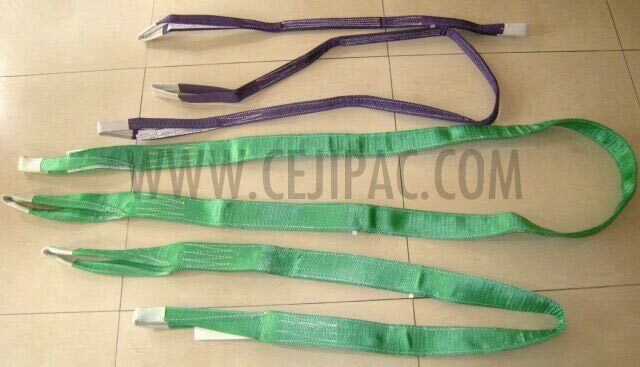 CEJIPAC is counted amid the leading Polyester Slings Suppliers from Malaysia. Our web slings are made from polyester or nylon as per industry quality standards. These products may be color coded for year of supply and printed with customer's name and other safety information. We also provide test certificates with our products to achieve 100% client satisfaction.